We have filed a number of patent applications related to data communication and data processing applications with the Indian Patent Office. You can use the links to read the abstracts published in the Indian Patent Office Journal. If you're interested in any of these patent applications, you may contact us by sending us a brief message. 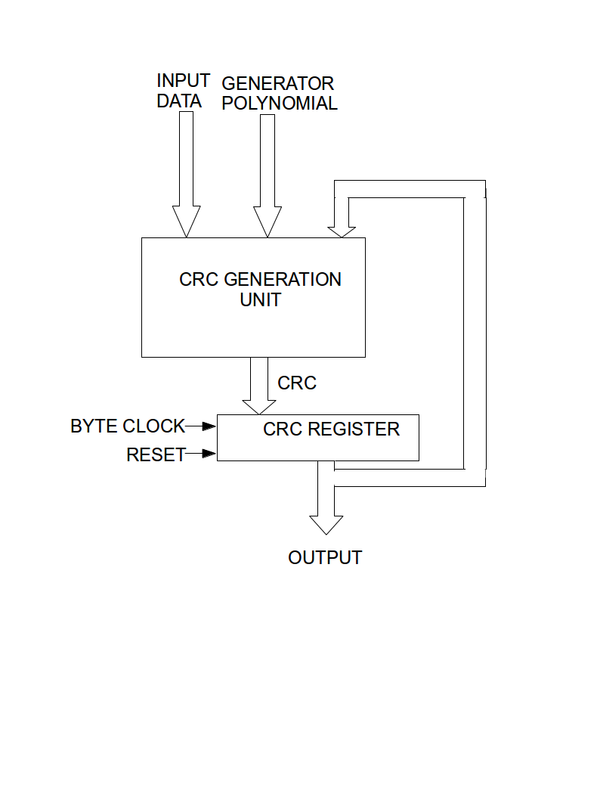 An apparatus and method for byte-wise Cyclic Redundancy Check (CRC) computation without any look-up table is disclosed. 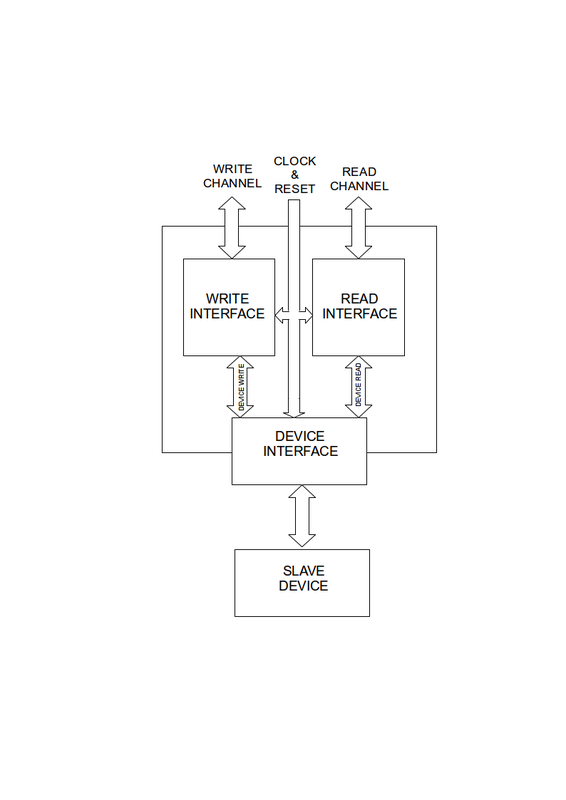 A generic device for executing interleaved System-on-Chip (SoC) bus transactions is disclosed. 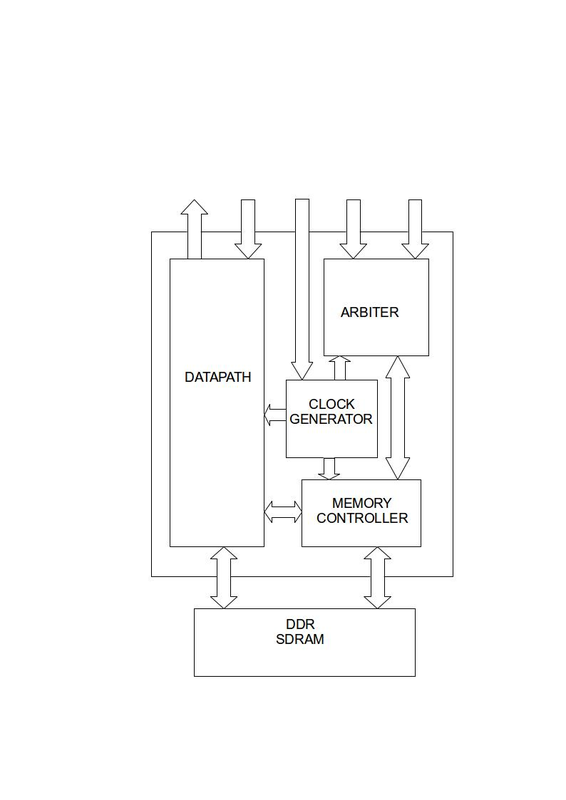 A device and method for arbitrating SoC bus transactions for system memory having plurality of banks is disclosed. 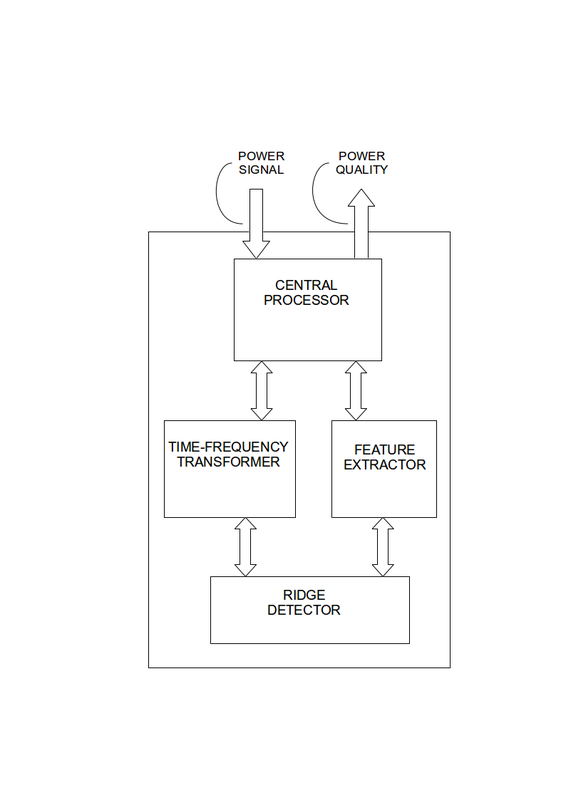 A device and method for in-situ power quality analysis is disclosed. 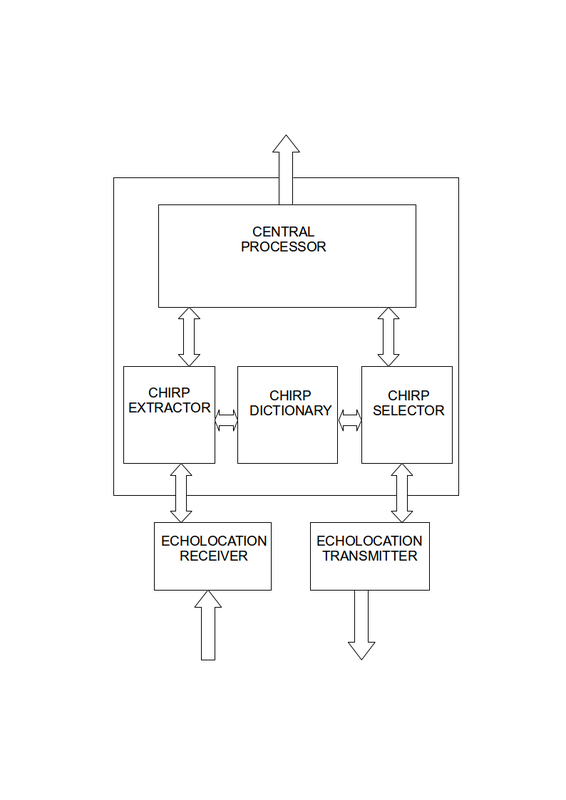 A device and method for UAV Navigation using echolocation is disclosed. If you're having problems navigating this website, then don't hesitate to ask for help. 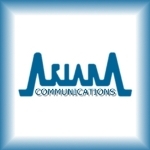 © Copyright 2016 Ariana Communications (OPC) Private Limited. All Rights Reserved.